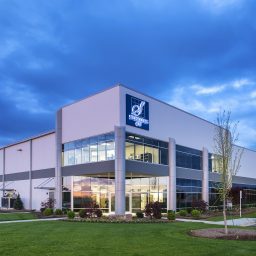 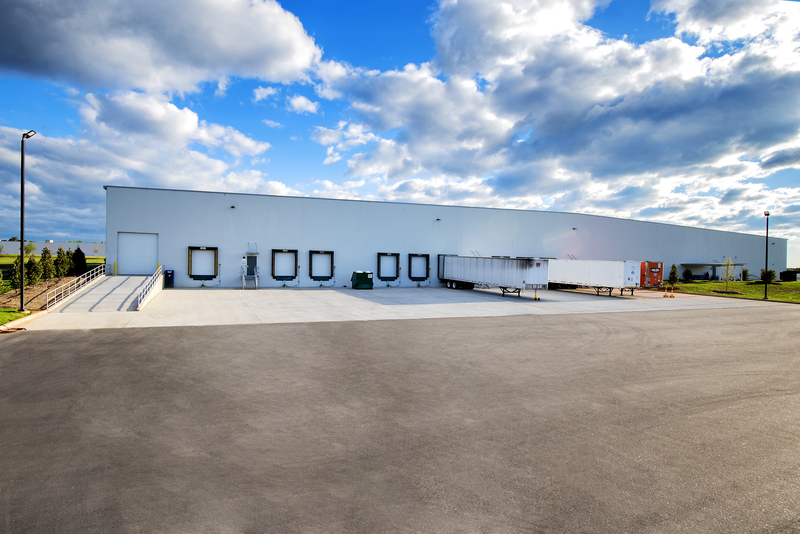 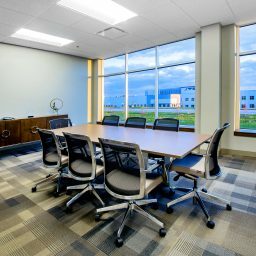 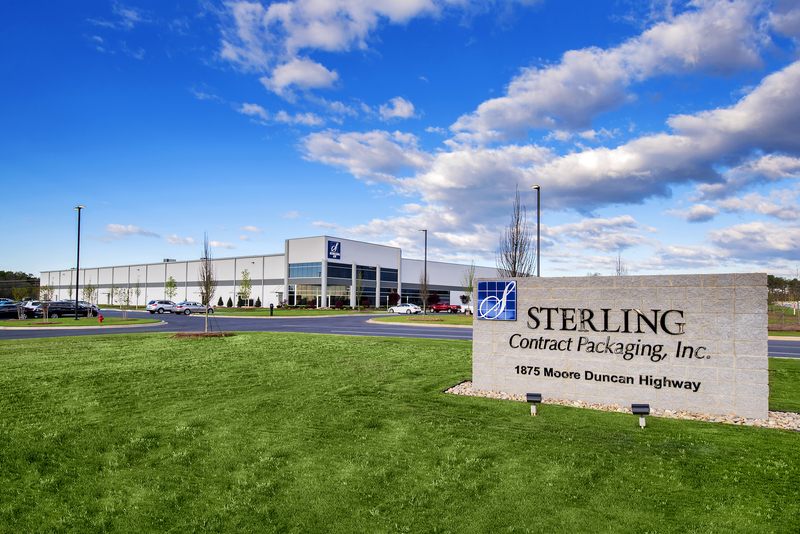 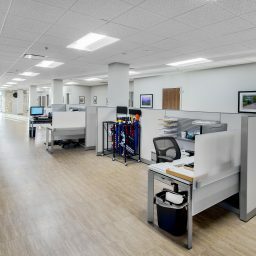 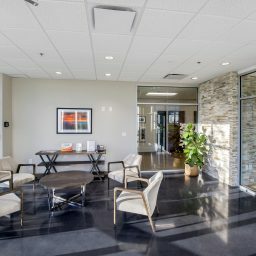 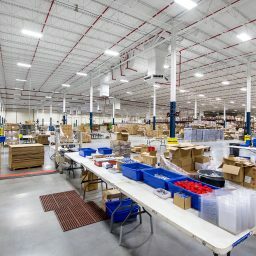 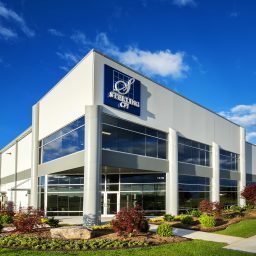 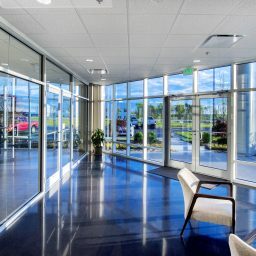 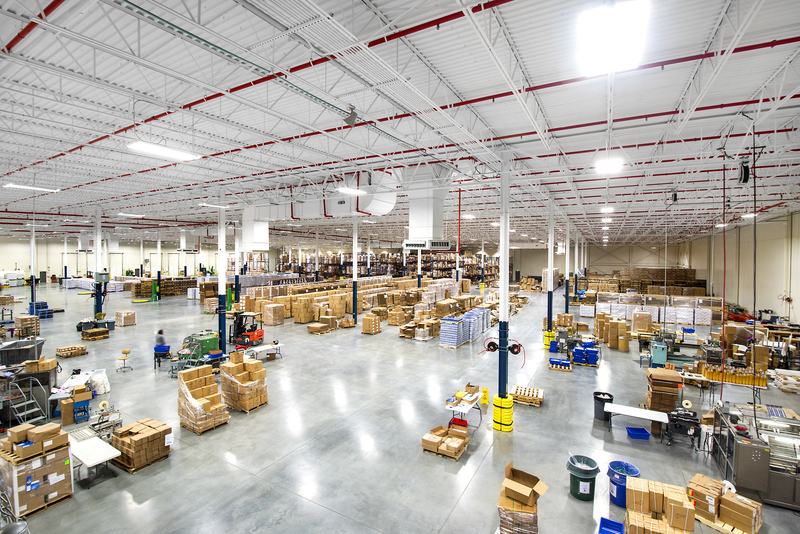 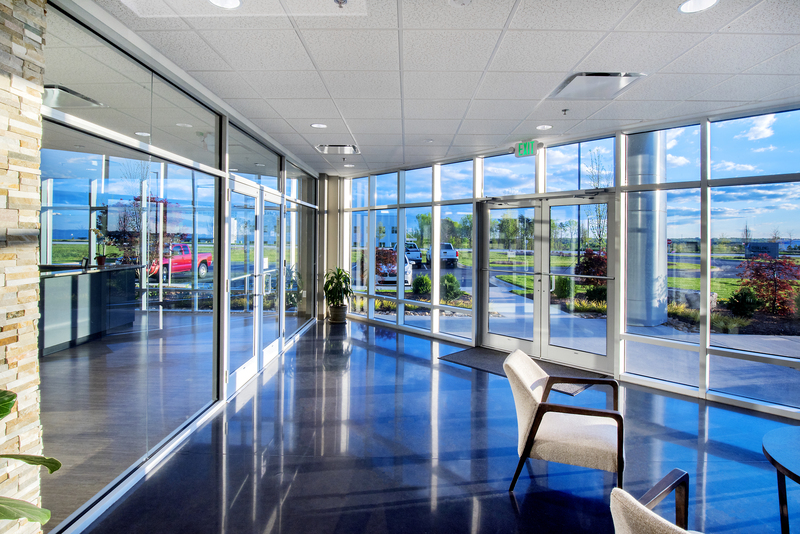 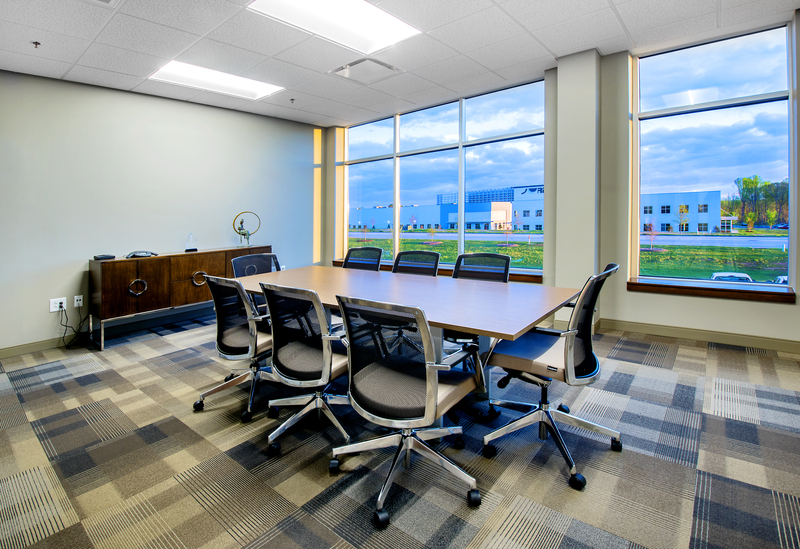 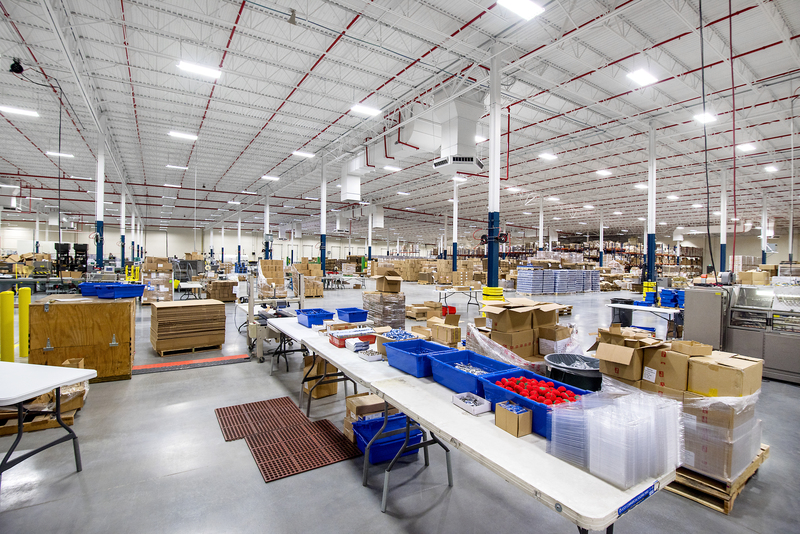 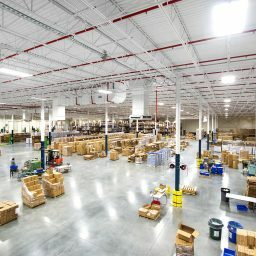 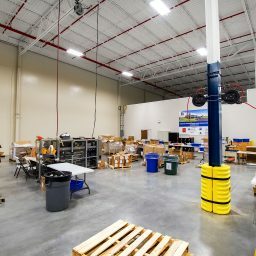 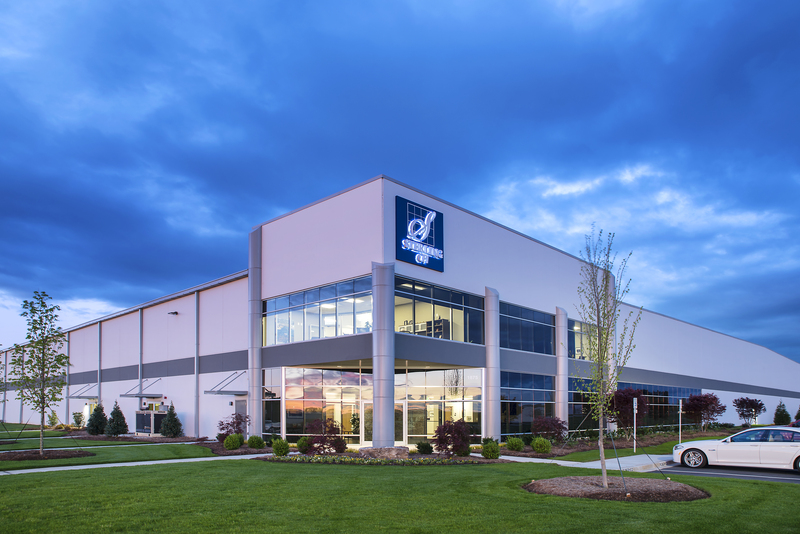 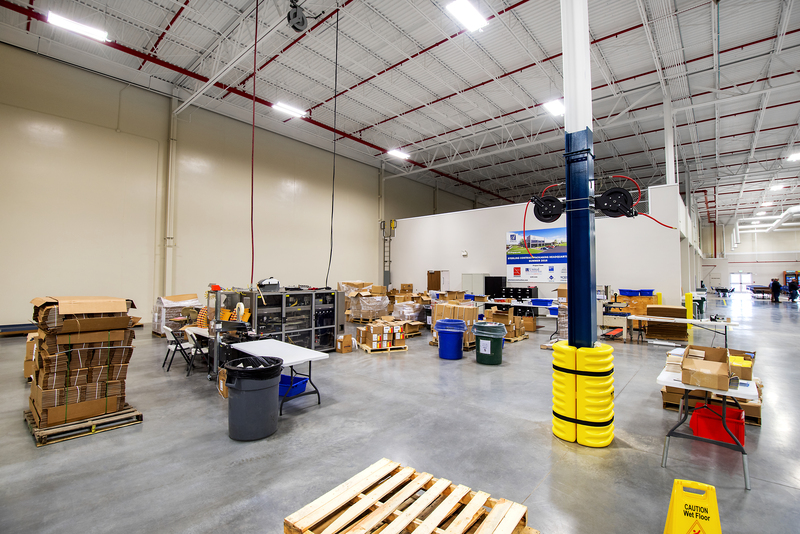 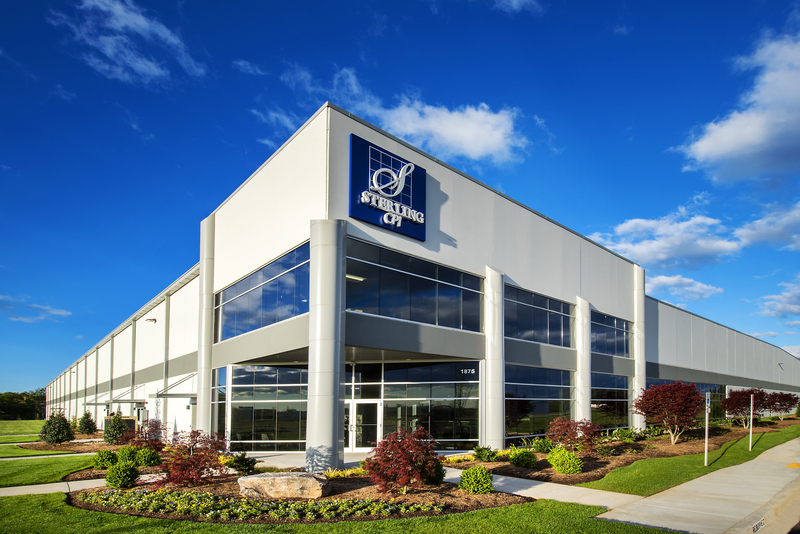 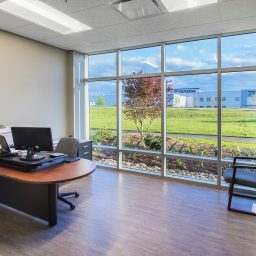 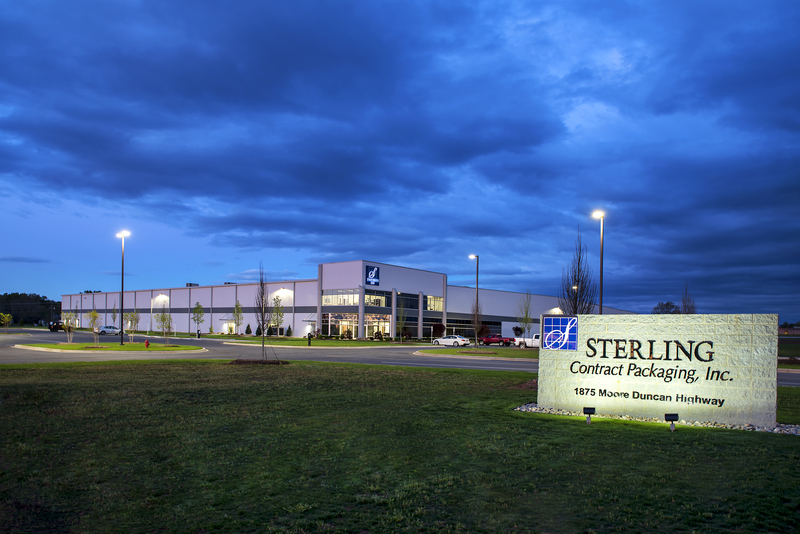 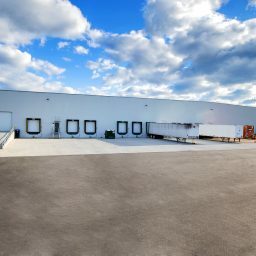 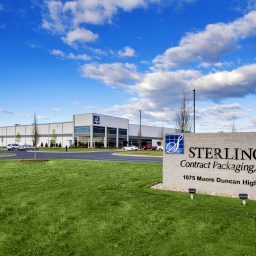 Sherman Construction provided preconstruction planning and construction management services for the new state-of-the-art 140,000 SF light industrial and headquarters of Sterling Contract Packaging. 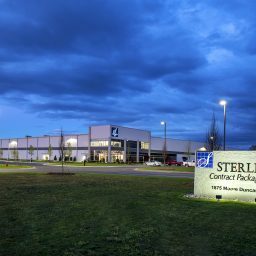 The new project is located on 29 acres of land in the Tyger River Industrial Park, located in Spartanburg, SC. 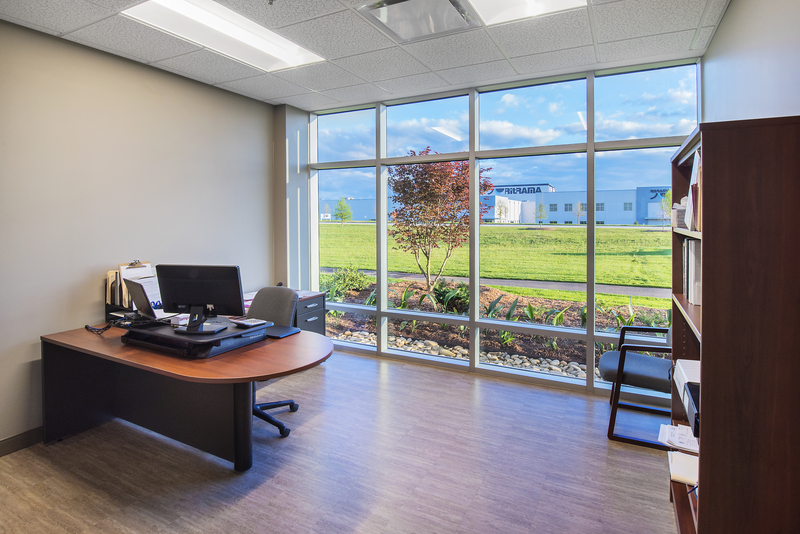 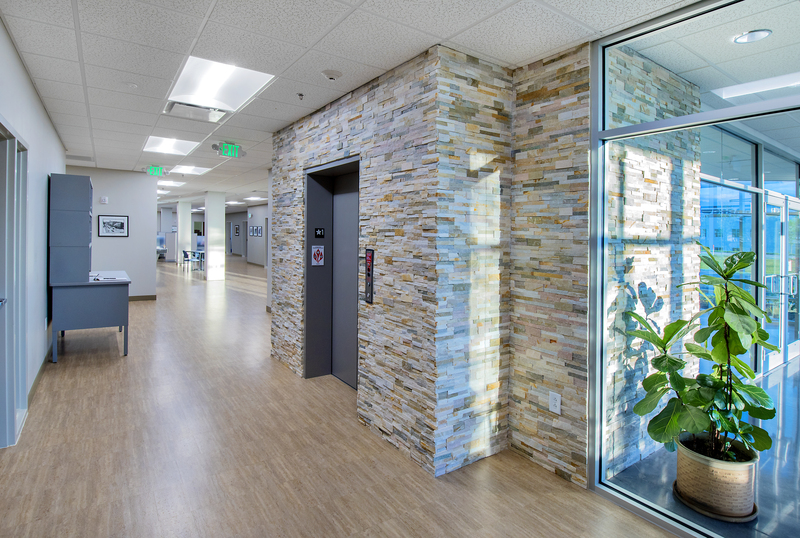 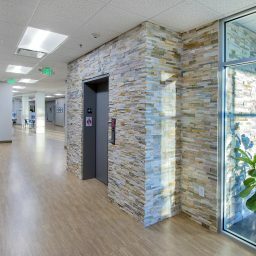 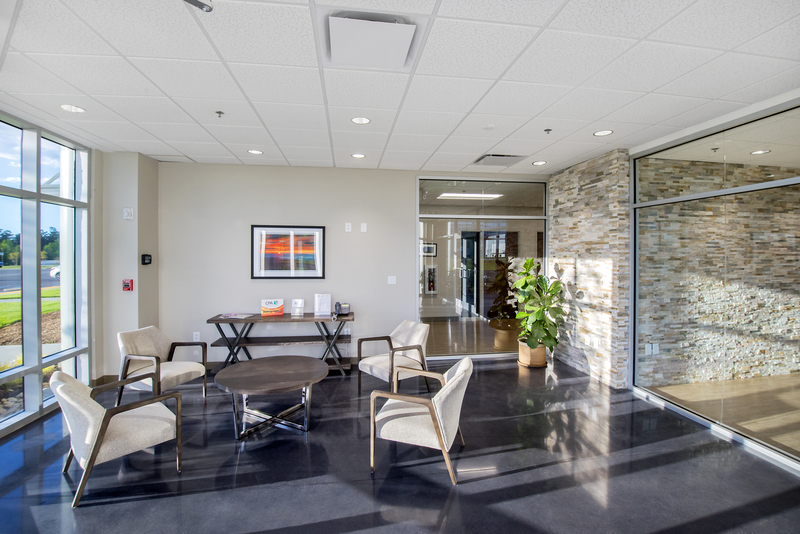 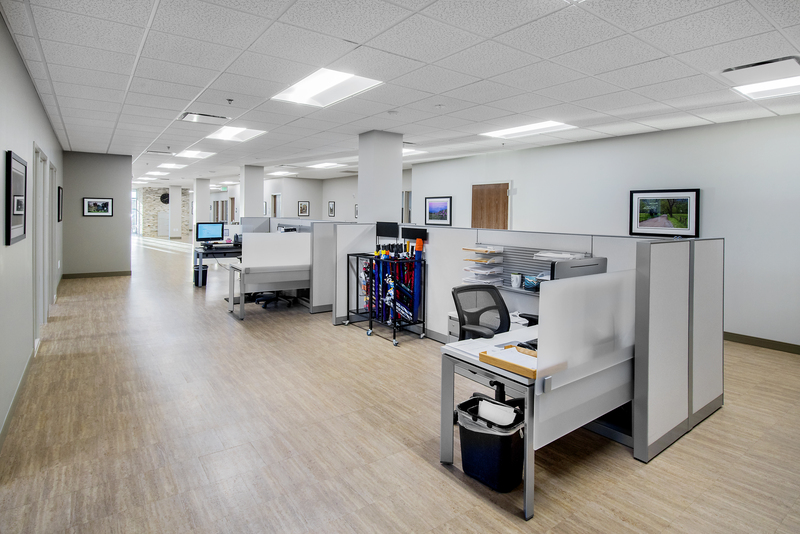 The new facility allowed the client to consolidate operations from three existing facilities to better serve their customers’ needs.